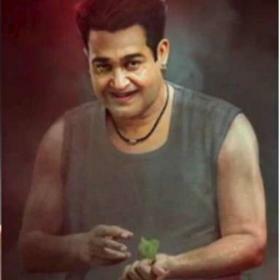 Following Dileep's arrest, Prithviraj has asked AMMA to ensure that the the lady gets justice. 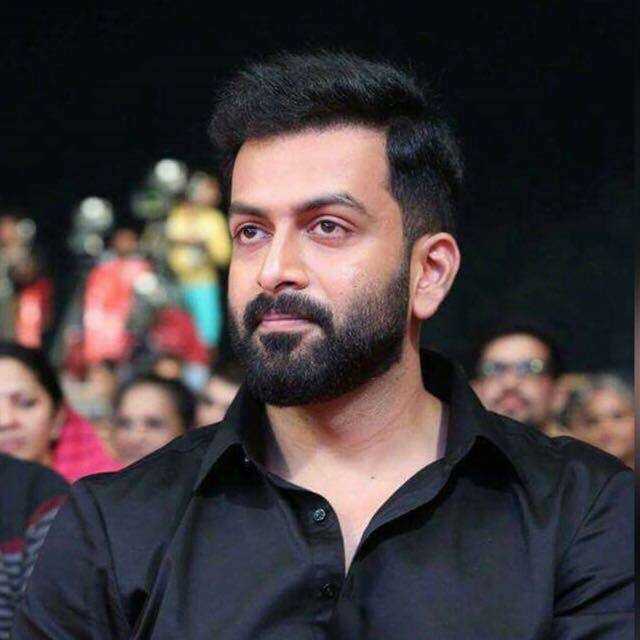 Actor Prithviraj Sukumaran attended an emergency meeting of AMMA, earlier today, and spoke about the infamous actress abduction case. He said that AMMA will take a stand on the matter and try to help the victim get justice. In other words, he made it clear that the organisation was fully behind the Malayalam actress. 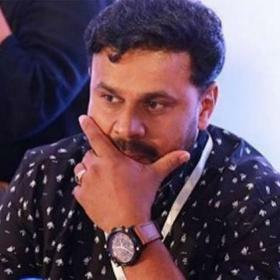 \Interestingly, following the meeting, Dileep—who was arrested on Monday in connection with the case—was expelled from AMMA as the treasurer of the association. 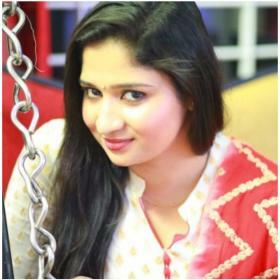 In case you did not know, a popular Mollywood star was abducted this February while on her way to Kochi. Following this, she was held captive for two hours and assaulted by unknown men. Needless to say, this left many in the industry in a state of shock. A few days later, AMMA held a protest meet and condemned the incident. At the event, Manju Warrier said that there was a conspiracy behind the abduction and asked AMMA to ensure that the victim got justice. Dileep came under the radar when the main accused Pulsar Suni said that ‘big sharks’ were involved in the case. He also tried to contact the star while in prison. He should be punished severly. No stone should be left to let hims out. His life should also be ruined as he tried to ruin others then only he will understand. 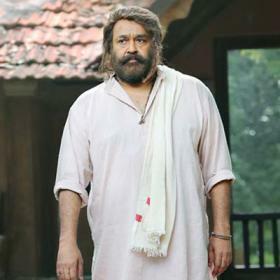 I feel that all other perople who are his victims should come forward and join hands to outster him from the industry. Such people should be in jail only and not out. 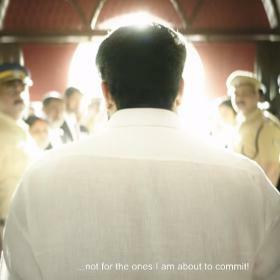 Now that it is established who the mafia star is in AMMA, responsible for Thilskan, Vinayan, Thulsidas, MAnju warrior, and host of other stars being rendered jobless at diff stages. Hope both M,s and the young stars should use this opportunity to clean up the mess and never allow Dileep to enter the industry again in any capacity. He should be banned for life in all forms including his current Wife . People with such vengeance full attitude is highly dangerous. Hopefully the other star realise that when you grow snakes in your own backyard, it’s bound to bite you someday.